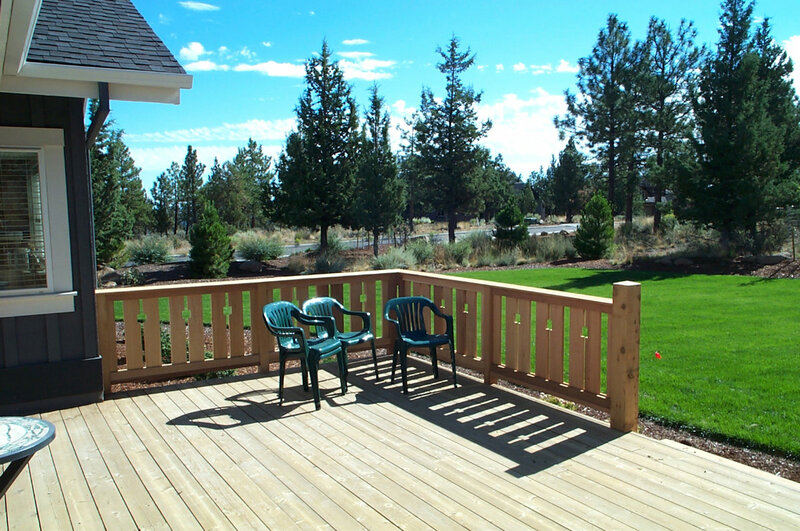 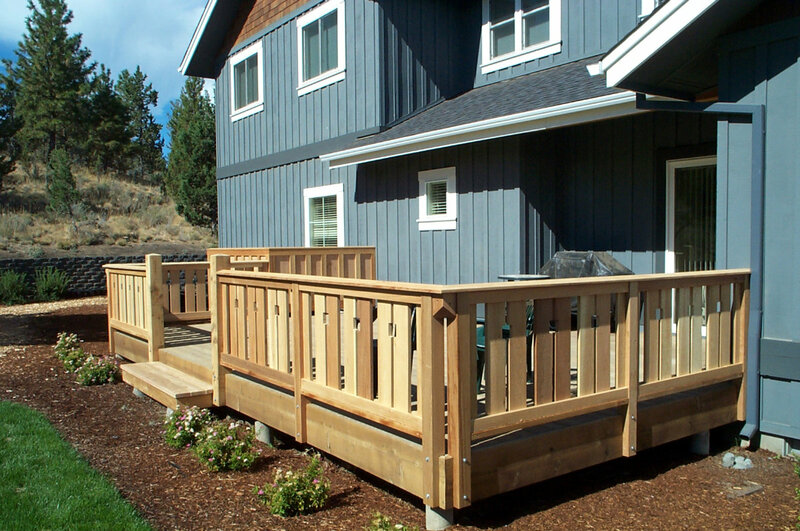 This is a small Exterior Project which included a Negative-Space Railing System and an Equipment Enclosure. 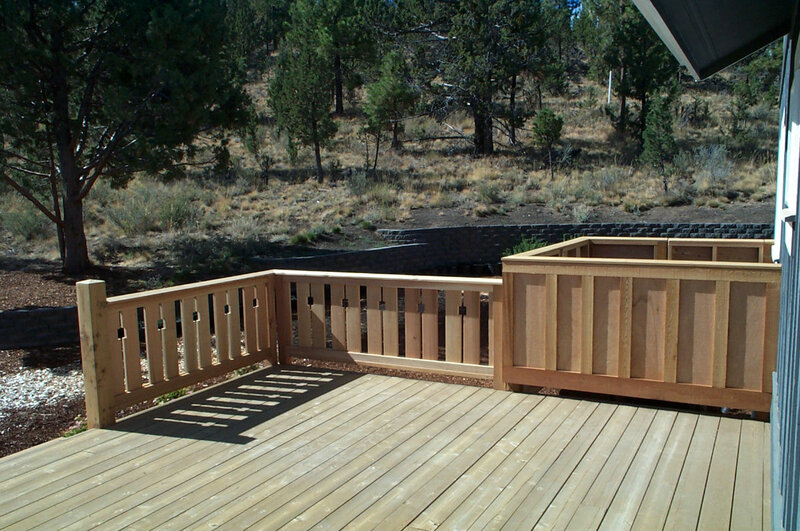 The Deck was existing. 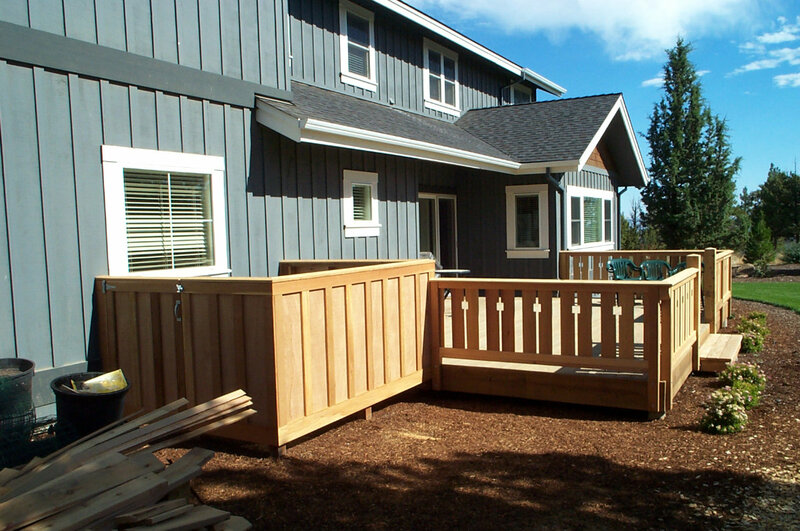 The Equipment Enclosure houses a Heat Pump and Refuse Cans. 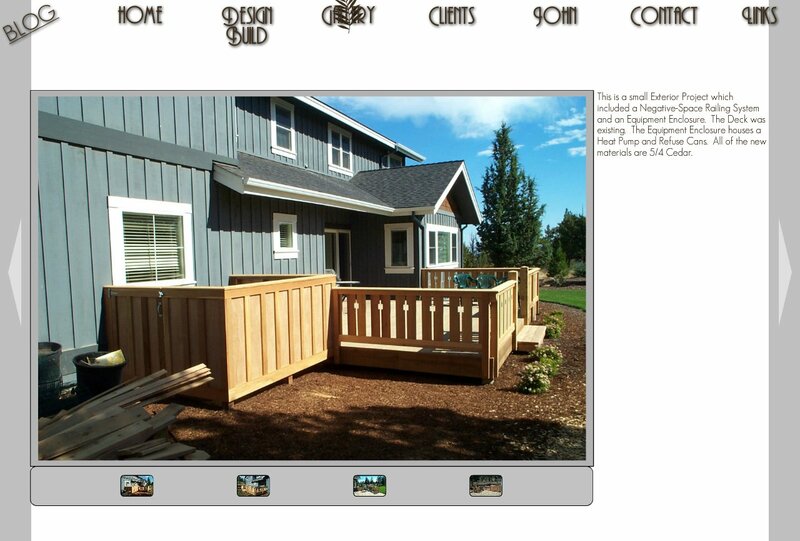 All of the new materials are 5/4 Cedar.